Developing creative and innovative solutions for modern port management together - that is our mission. Management and management board combine years of experience and detailed background knowledge. The common goal: To prepare the port of Hamburg for the challenges of the future. With a strong team in the future: The responsible members of the HPA management directors and the management board introduce themselves in the portraits. ""Anyone who stands still for too long has already lost" - it's impossible to accurately predict the future. My aim is to shape this - together with our colleagues - so that at least we're well prepared for it, in order to remain successful in the decades ahead." After studying computer science with the minor of economics he started his career at the Software Design & Management AG (Ernst & Young Group). Since 1997 he was a member of the management board which made him responsible for the establishments in Hamburg and Hannover. In 2000, he became Divisional Head at the Systematics AG (later EDS). Since July 2002, Jens Meier was the manager of the tts Holding GmbH & Co. KG. After selling the tts-Gruppe to the Fiege-Gruppe he was appointed to the board of management at the Fiege Holding Stiftung & CO. KG, Greven. Since April 1st 2008 Jens Meier is the CEO of the HPA. "Executives in our business need "concrete and harbour silt" on our patent leather shoes." Matthias Grabe studied civil engineering at the Technical University of Braunschweig, specializing his studies at the ETH Zurich. For his major subjects he chose constructive engineering, hydraulic engineering, environmental technology, as well as geotechnics and tunneling in Switzerland. Since the end of the 80s, he has been "on the job", always focusing on complex infrastructure projects. At the beginning, he passed the "classical" engineering practice at HOCHTIEF and Ludwig Freytag through the departments: technical office, work preparation, calculation, purchasing and construction management. Mr. Grabe then took over increasing responsibility for the company's budget and personnel responsibilities, as well as the project management of major projects, both on the contractors' side, as well as for developers, project developers and investors. In the past 10 years Matthias Grabe has been Managing Director of DB Netze and the Wiebe Group. At the Deutsche Bahn he directed among other things several years the DB Bridges Advisory Board. Matthias Grabe has been Managing Director of the HPA since 1st October 2017. "The economic power of the port of Hamburg never fails to impress me. It's both an honour and a fascinating task for me to be able to actively help develop and strengthen the port of Hamburg." Since the 1st October 2005 Tino Klemm works at the Hamburg Port Authority. He accompanied the AöR’s construction and composition. The financial system, accountancy and controlling have especially been formed by him. Since the 1st November 2008 Timo Klemm is the head of the sectors accounting, controlling and property management. In 2011, he has additionally been assigned to the responsibility in the maritime commercial management sector. In November 2016, he took over the management of the branch human resources management and thereby takes on the function of a employer. Before joining the Hamburger Hafenmanagementgesellschaft, he worked in leading positions at the Flughafen Hamburg GmbH (FHG) for more than ten years. Lastly being the director of the CSP Commercial Services Partner GmbH (fully owned subsidiary of the FHG). Since November 2008 Mr. Klemm is a member of the management board of the HPA. "The technical infrastructure challenges in the port and its increasing digitalisation are fascinating. As an engineer and manager, it's my job to further expand and ensure our technical expertise and thereby make the infrastructure sustainable." After he successfully completed his civil engineer studies, Karl Heinz Pröpping joined the HPA in 1989 as a trainee in construction. Henceforth, he managed various in-house engineering offices. Being the division manager of „Zentrale Dienste“ (central services) (2002-2009) he actively contributed to the transition of the company into today´s business form. 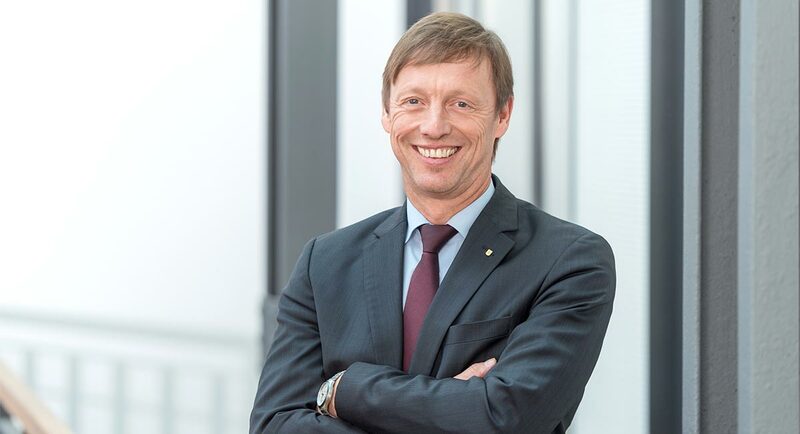 Since 2008 Karl Heinz Pröpping is a member of the management board and from 2009 to 2018 he managed development projects. He ran the HPA's acknowledged engineering firm for major projects. Thus he was responsible for major projects such as the new railway bridge Kattwyk, transport connection Burchardkai, west expansion, fairway adjustment of Unter- and Außenelbe, new building of the Rethebrücke and adjustment of the entrance of the Vorhafen (CTT). In 2018 he was appointed to Chief Quality Officer and therefore he takes responsibility for the technical quality assurance for major projects of HPA. 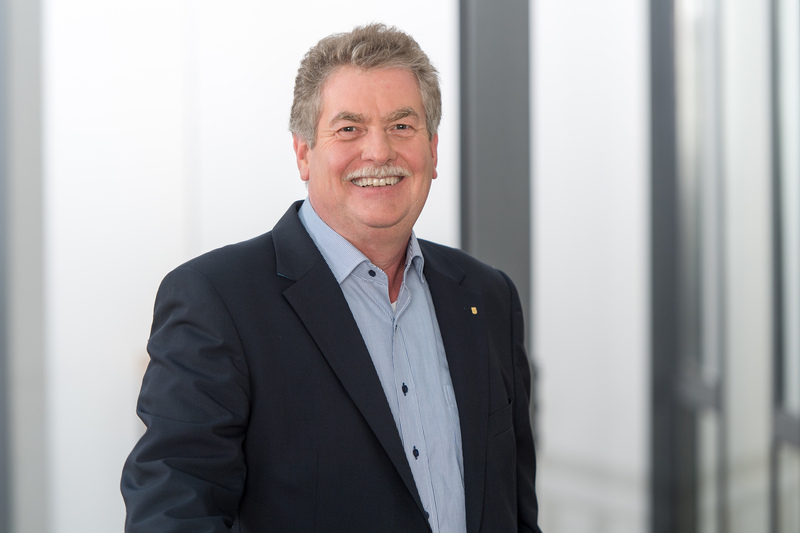 Being a technical representative, Karlheinz Pröpping is a board member of the German Port Technology Association (HTG) as well as of the German Association for Concrete and Construction (DBV). He also coordinates the cooperation between HPA and technical and scientific universities. "My team and I ensure that the ships in Hamburg always have the necessary six inches of water under their keel. We keep the water in the port at a preset depth - with a sense of responsibility towards our customers and the Elbe." Already since 1992, the trained civil engineer has been active in various functions - from planning to execution as well as in cross sections - for the HPA. 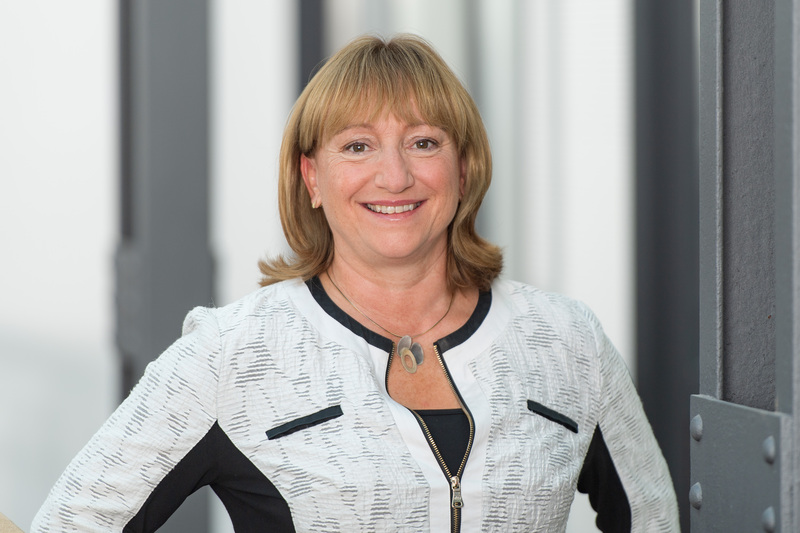 Claudia Flecken, head of the field Infrastructure Water, is a member of the Management Board since 2008. She is responsible for the strategic issues of securing accessibility to the sea as well as operational water depths maintenance. Besides she supports those topics in national and international committees. "Problems cannot be solved in the past"
Bjoern Pistol (42) is Political Scientist (M.A.) and Industrial Engineer for Maritime Logistics. He worked as office manager in the German Federal Parliament and he was the chairman of the Green Party in the state of Schleswig-Holstein from 2001 to 2004. 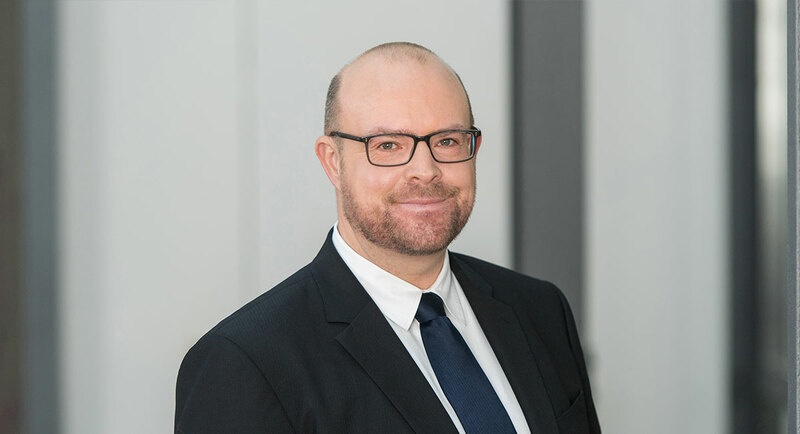 After he worked for one year with the Hamburg Port Authority he joined UNICONSULT Universal Transport Consulting GmbH as management consultant for ports and logistics in 2008. He took over a new position at Siemens Wind Power as Global Head of Logistics Strategy in 2012. 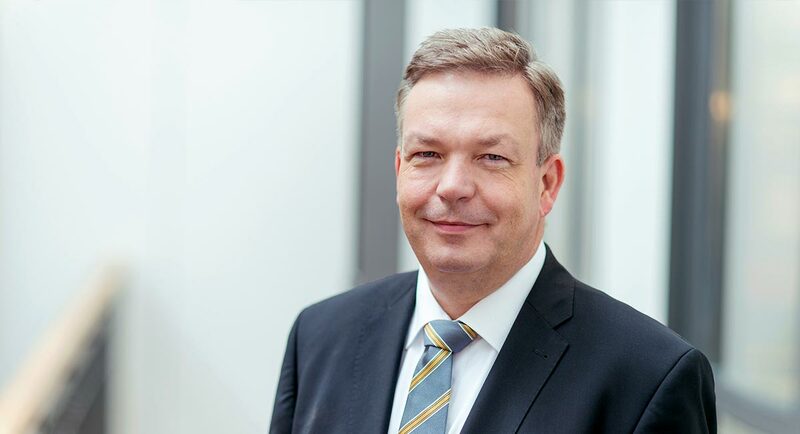 Bjoern was responsible for the continuous improvement of the worldwide transport and logistics processes and he managed the logistics related aspects of the merger between Siemens Wind Power and Gamesa in 2017. 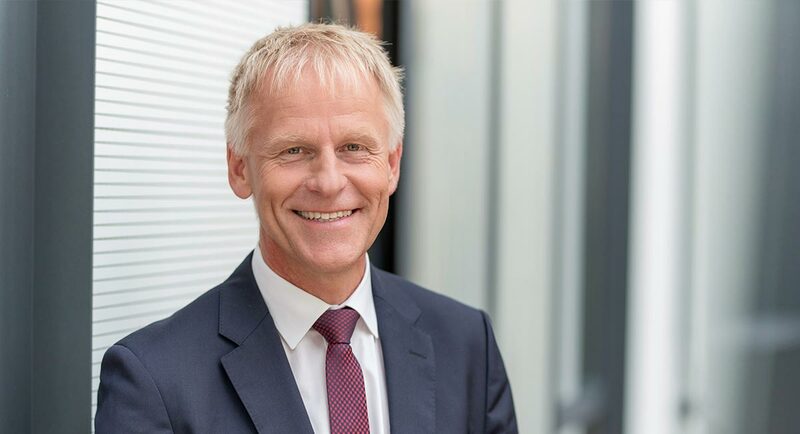 Bjoern started at the Hamburg Port Authority as Head of Port Strategy in September 2017. 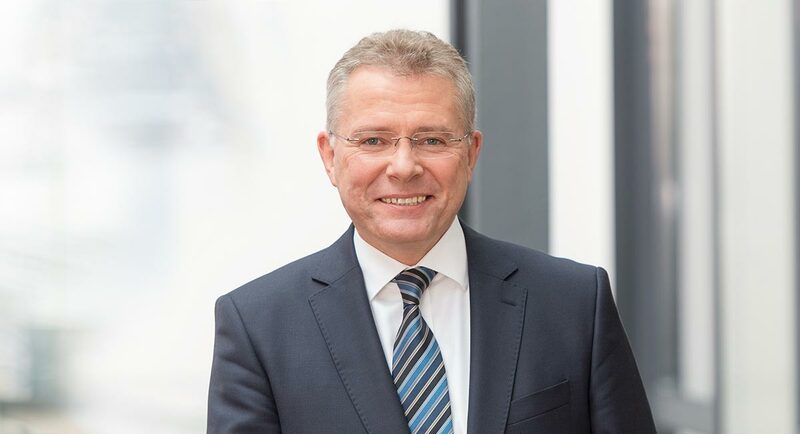 He was responsible for all topics related the strategic development of the Port of Hamburg with a special focus on digital development and sustainability. He is acting Head of Port Estate and Maritime Affairs since March 1st 2019. "You must have a dream if you want to shape the future"
Since 1992 the mathematician with a doctorate took on varying functions in Hamburg’s administration. 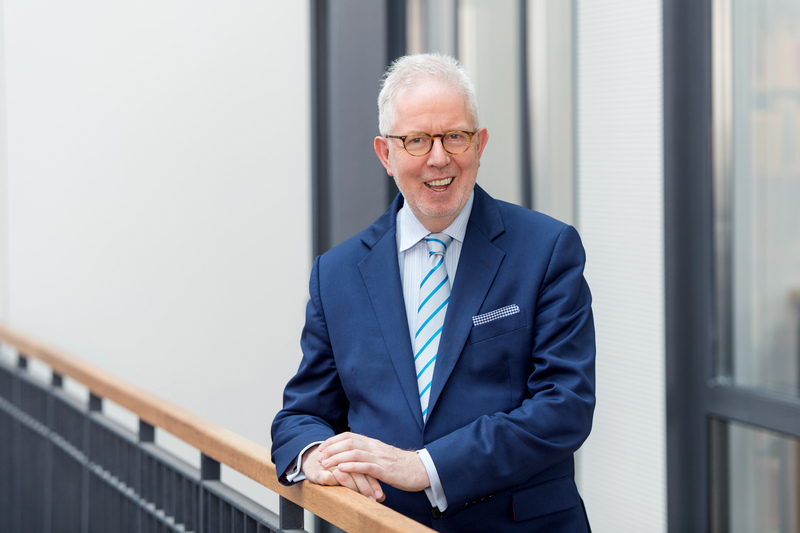 Being the head of the state office for information technology he kept a significant stake in preparing the fusion of IT-services of Schleswig-Holstein and Hamburg. From 2004 to December 2008 he was a board member of the technology department of the resultant information and communication provider Dataport AöR. Since January 2009 Dr. Saxe is part of the management board of the HPA which made him the head of the service department, the CDO and CIO. Therefore he is responsible for the units central purchasing, IT, internal services and legal department. Furthermore, he holds supporting staff functions in the innovation, security and process management departments. Being the CIO, he supports the expansion and development of the IT landscape of the HPA. He ensures a correct perception of the authority ‘s role as a provider for the port industry. As the CDO Dr. Saxe also manages and forwards the digital transformation of the HPA. "Adam Smith (1723 to 1790): "The railway consists of 95 percent people and 5 percent iron." As well as its hinterland connections and needs-based infrastructure provision, the effective use of these, in particular, is another of Hamburg's key locational advantages." Since 2008 Harald Kreft is responsible for the infrastructure of the port railway. The skilled worker for railway construction technology started his career in the mid-1980’s at the German Reichsbahn. After studying railway and road construction he worked in consulting for many years. In 2000 Mr. Kreft became the head of department of the building industry for `Eisenbahnen and Verkehrsbetriebe Elbe- Weser GmbH`. By joining the port railway, he followed the nomination to being a member of the management board of the HPA. "You see things and ask "Why? ", but I dream of things and say "Why not?"" Iris Scheel studied engineering at the Hamburg University of Technology, Germany. Besides she holds a Master´s degree in Business Administration. While being part of the international port network she benefits of her many years of experience within the maritime economy. For instance, e.g. when there are pending design and realization measures for port infrastructure projects. Not only did she gain experience within project management but also in market strategy and analysis. 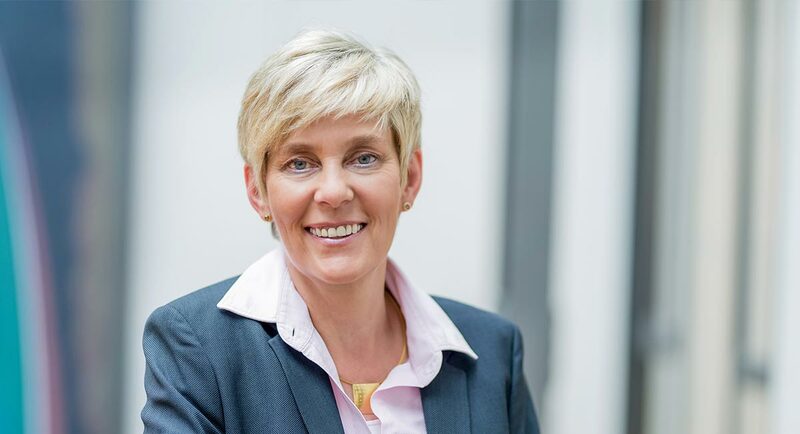 With Hamburg’s development towards being the biggest cruise location in Northern Europe Iris Scheel’s main work emphasis shifts to the cruise department. 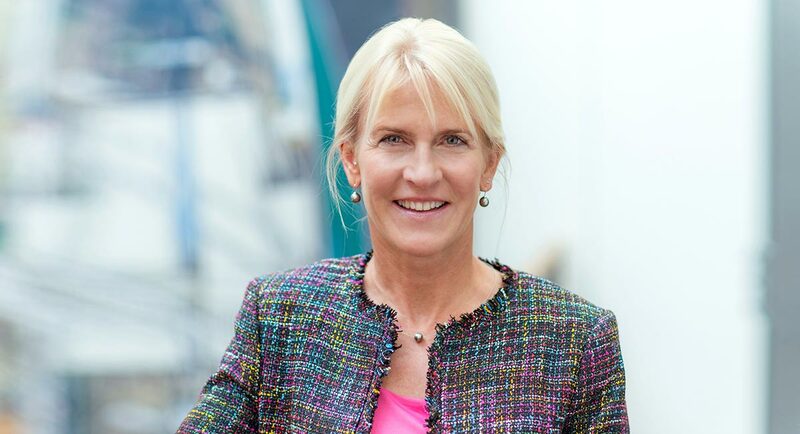 Recently she designed the reorganisation of the cruise management in Hamburg. In addition, Mrs. Scheel also planned and realized the city´s newest and biggest cruise terminal. Christine Muruszach has been working at HPA as a civil engineer in different managerial positions since 1992. Therefore, she gained experience in the fields of flood defence, quay wall construction, strategic planning and sediment management. Since 2006, she was the head of the unit for road infrastructure. This made her responsible for the operation and maintenance of roads and bridges in the Port of Hamburg. Then, in 2017, Christine Muruszach founded the new Landside Public Infrastructure branch. She and her team fulfill any tasks regarding owners or consumers. This includes for example the development of objectives for an economic infrastructure management that takes the facility’s whole life cycle and the strategic conditions of the port into consideration. Here you find the current Supervisory Board of the Hamburg Port Authority .